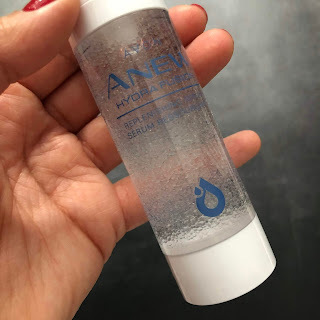 The extremely cold temperatures lately have my skin gasping for some intense hydration, so what better time than to break into my Avon Anew Hydra Fusion items that were sent to me a few months ago. I will be reviewing and introducing these products in the order that I use them during my skincare routine for your convenience. First, we have the Cleansing Micellar Water which is something I use quite often - either to remove my makeup after doing a tutorial, or to double cleanse - meaning I use this to remove any makeup and then follow-up with another cleansing session with my regular face wash. This felt quite comfortable afterwards, with no residue leftover and did an effective job with removing all my makeup if I was wearing just a normal everyday amount, but for tutorials on my heavier days I do definitely feel more comfortable doing a double cleanse. In-Shower Mask - This is quite an innovative product to me, I mean I've heard of in-shower lotions before, but a mask? 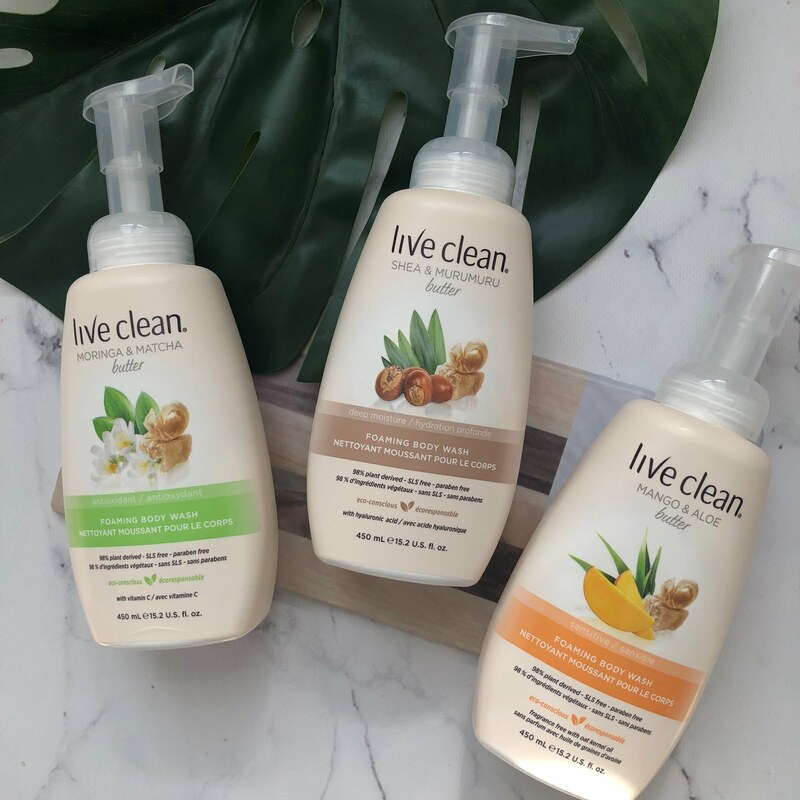 the idea of this is to pour a small amount into the palm of your hands while in the shower, and then splash and pat it onto the face (after you have cleansed it of course), this would be the last step before you got out of the shower, similar to the in-shower lotion. There is no need to rinse the mask off. This honestly felt like water to me, it felt like nothing but strangely it did make my face seem softer and like I just had a regular sheet mask or something. You know that subtle plump-ness and look/feeling you have? After cleansing, I always like to follow up with some toner, and then afterwards I used the Replenishing Serum. I originally thought that this would be oil based because of all the bubbles you see in the photo - I thought it was a bi-phase product. However, it is actually micro-bubbles in the container - over 10,000 of them supposedly! This formulation contains raspberry antioxidants as . well as hyaluronic acid (my favorite for hydration). You can use this both morning and night and just brings the bounce back to your skin. 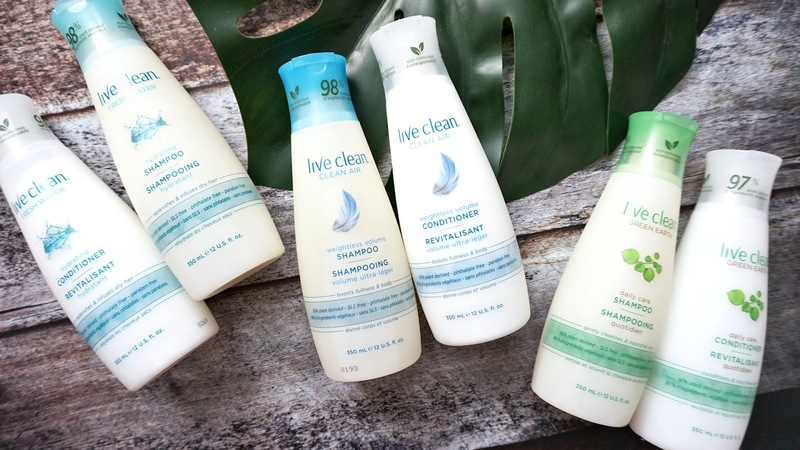 I thoroughly enjoyed this product - it felt light-weight on the skin, like water, and sank in immediately. I would definitely keep this in rotation and suggest you try this! 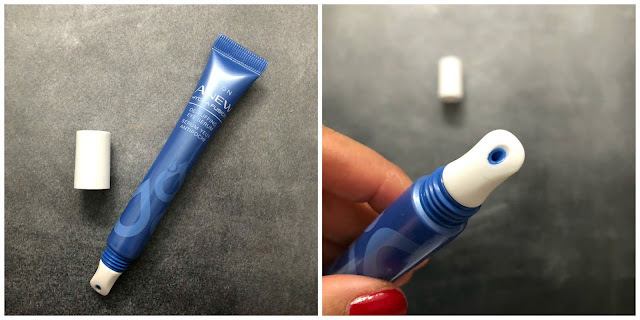 Another one of my favorite items from this line, is the De-Puffing Eye Serum. First, the applicator itself - is a cooling ceramic one that helps to instantly assist with depuffing the eyes and wake you up. The formulation has caffeine, hyaluronic acid and the raspberry antioxidant (just like the serum above). 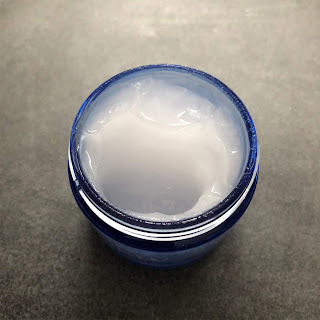 This can be used both in the morning and the evening - it is lightweight, not emollient at all which works for me because if I use anything overly rich I get little bumps (milia) under the eye. I highly recommend this product as well. 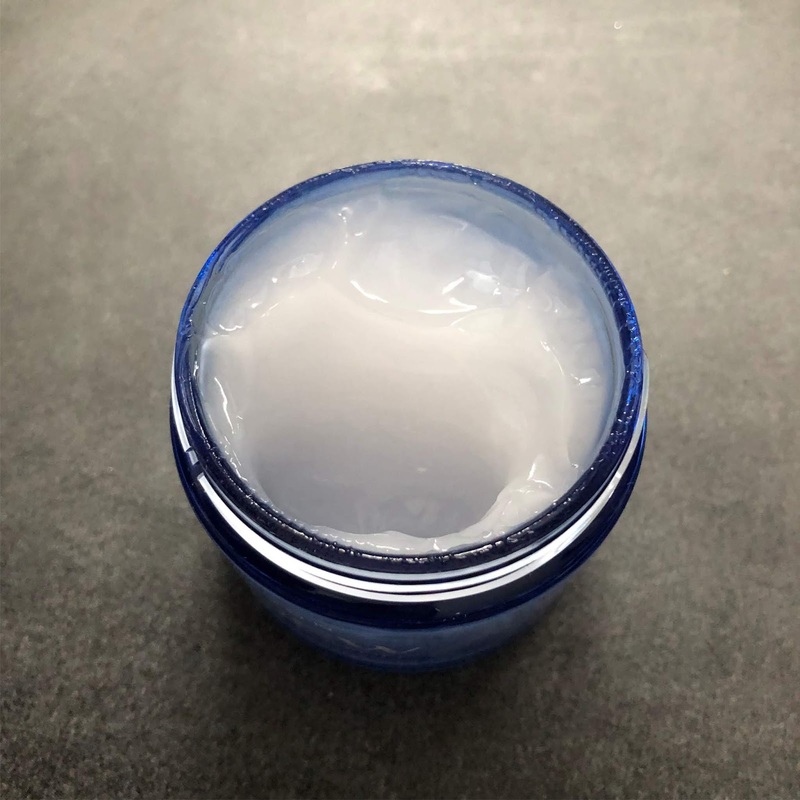 Lastly, the Gel Cream - this is exactly as the name suggests - it is a gel formulation which means it is lightweight, sinks quickly into the skin leaving you able to go about the rest of your day and to put on makeup that much faster. Again, it contains all of the goodness in ingredients as the product above and left my skin feeling nourished and very comfortable. To recap - my products of recommendation would have to be the Replenishing Serum as well as the De-puffing eye-serum! 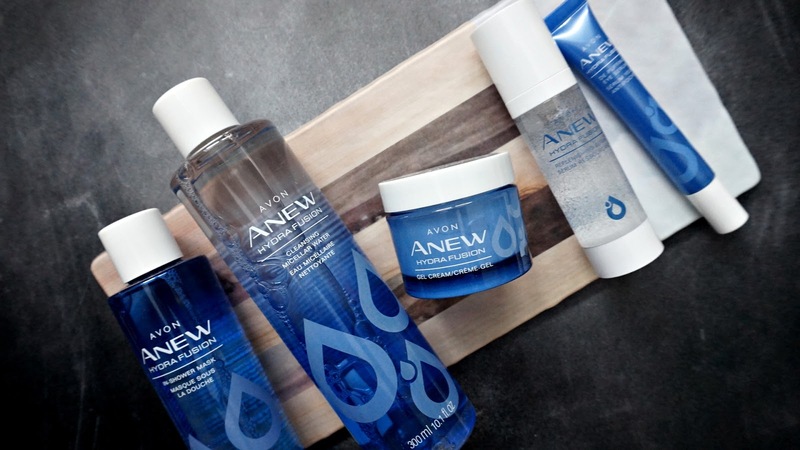 I haven't tried any Avon Skincare in ages!